We could be standing right next to you, and you wouldn’t know it. However, behind those sunglasses and cap is one of the most influential people in canoe paddling, not only in Hawaii, but throughout the world! 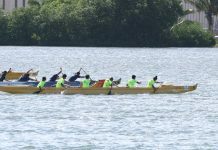 Johnny Puakea has attained world renown for his paddling technique, his elaborate, yet functional and innovative canoe design, and above all, as a decent human being. With his reserved demeanor, he appears a man of few words, but ask him a question or two about paddling, and he’ll gladly respond, and more. 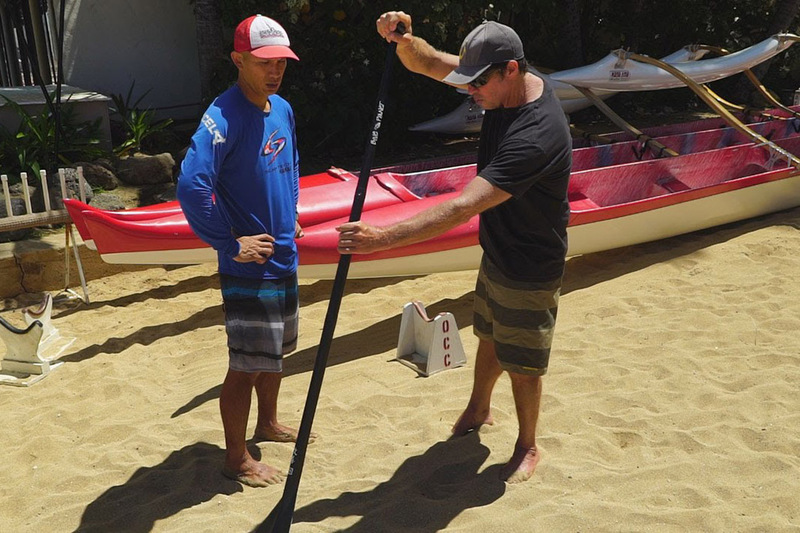 This “akamai” (smart with wisdom) waterman, John Puakea, has been a paddler, in both canoe or Kayak, a canoe designer, a paddle designer, a paddling coach, surfer and a businessman, who always makes the time to advise with a paddle tip or two. A Band Of Braddahs… With paddles in hand, We Can.